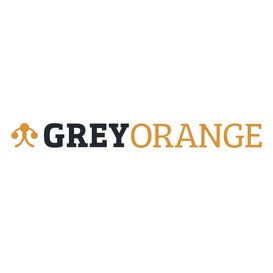 GreyOrange is a multinational technology company that designs, manufactures and deploys advanced robotics systems for automation in warehouses, distribution and fulfillment centers. 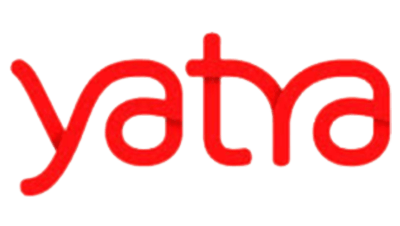 Listed on NASDAQ in 2016, Yatra online offers a booking service that enables individuals to find and book flights, hotels and holiday packages. 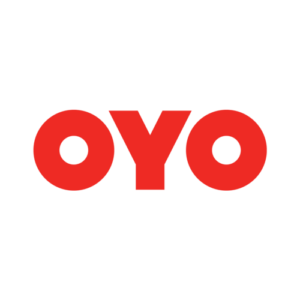 OYO is India's largest hotel chain operating in more than 150 cities across India, Malaysia, China, and Nepal. With over 5,000 exclusive hotels in its chain, OYO works in close proximity with its hotel partners while exercising full control over the hotels for ensuring a quality experience for travelers. 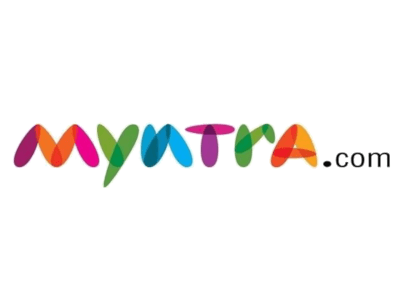 Its network includes major metros, regional business hubs, top leisure destinations as well as pilgrimage towns. Founded in 2000, 123RF operates several websites which provide stock images, stock video sand graphics to its enterprise clients. Nestaway is a Bangalore-based home rental network attempting to provide better rental solutions via design and technology. Furlenco is a Bangalore-based company that offers a home furniture subscription program. 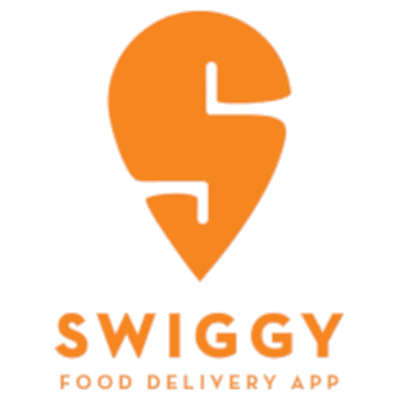 Swiggy is an Indian-based company that provides a complete food ordering and delivery solution from the best neighborhood restaurants to the urban foodie. 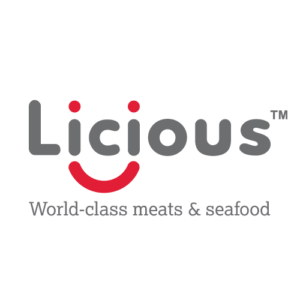 Licious is a path breaking concept in the Indian Food industry; aimed at solving the perennially existing problem of finding safe, delectable, trustworthy fresh meat in India. 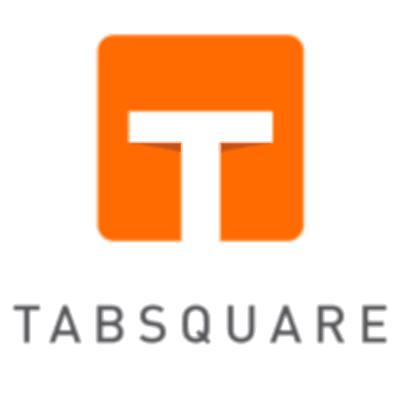 Tabsquare is a provider of front-end automation solutions for the F&B industry. Its SmartTab eMenu is a table-top guest experience system where customers can browse and pay seamlessly. 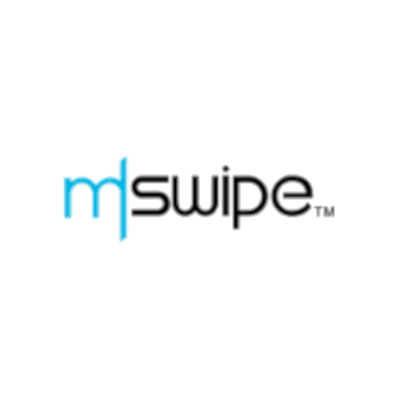 Mswipe is an independent mobile POS merchant acquirer and network provider. The company believes in serving the smallest of merchants. India currently has 12-15 million SMEs and mobile POS is the only channel which can efficiently link these SMEs to mainstream financial services and digital commerce. 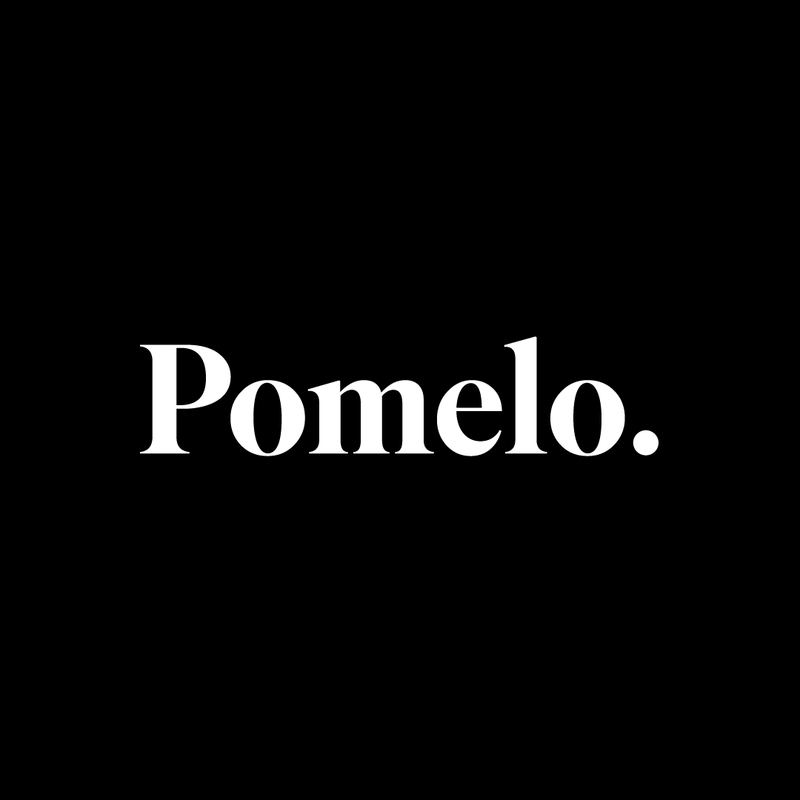 Founded in 2013, Pomelo Fashion is a fast-fashion eCommerce company that designs and manufactures its products in-house for quality and style. 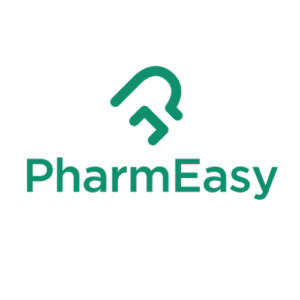 PharmEasy is - Pharmacy made Easy. 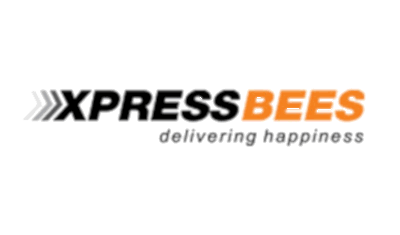 They are one of the largest pharmacy aggregators in India. 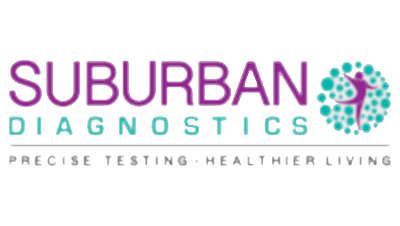 They help patients connect with local pharmacy stores and diagnostic centres in order to fulfill their extensive medical needs. 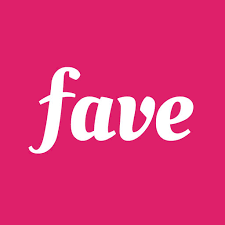 Fave (formerly KFit) is an online-to-offline platform offering discount deals from partner restaurants, cafes, bars, spas, salons, gyms, and more across Southeast Asia. India's first branded and leading premium Greek yogurt which has rapidly gained traction with the Indian consumer. 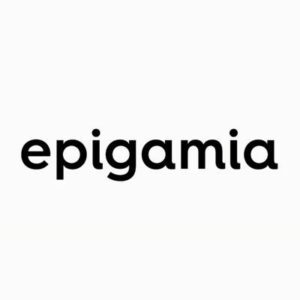 Made with all-natural ingredients and no preservatives, Epigamia is popular across a wide consumer demographic, positioning it as the snack of choice for India’s health-conscious millennials. 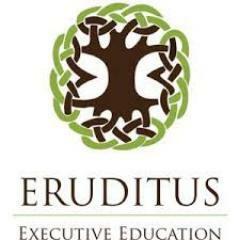 Eruditus, promoted by Alumni of INSEAD and other top business schools, delivers high quality executive education programmes to corporations and participants across the globe. Eruditus collaborates with global business schools and renowned faculty in delivering these programmes. 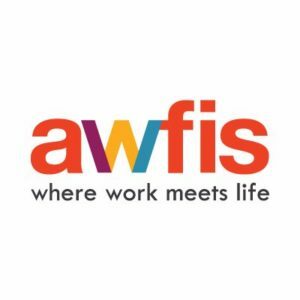 Awfis is the new office that is redefining the way work gets done in the current business environment, by providing the ecosystem of workspaces for the SMEs, Startups & Corporates. Its inspiring and new age workspaces are available anytime, anywhere, without any long term commitment. 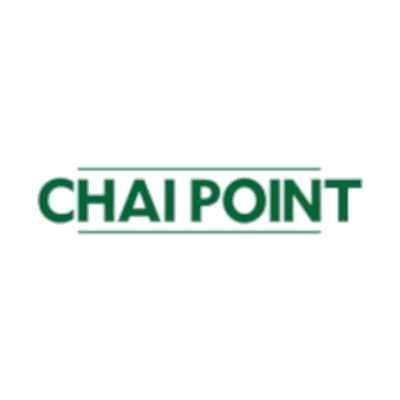 Chai Point is a F&B retail brand whose purpose is to serve the working Indian a great glass of Chai. 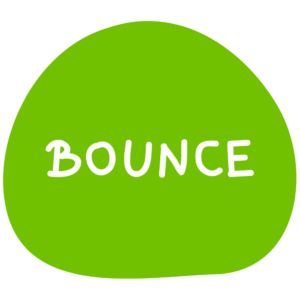 Bounce, is India's first smart urban mobility solution, with a mission of making daily commute stress-free, time-saving, reliable and convenient. With their new One Way Rental service, users can now pick up and drop the bike anywhere they need to, and be done with the ride. 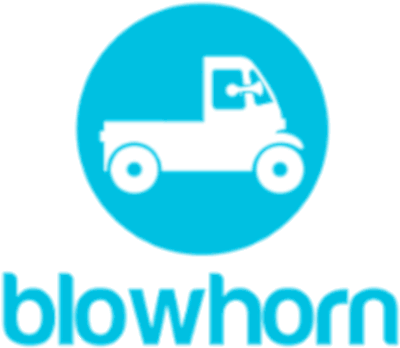 Shadowfax is India’s largest crowdsourced delivery platform with presence in 75+ cities across India and 7000+ daily active delivery personnel. Shadowfax’s unique app enables delivery of food, pharmacy and e-commerce for businesses and helps them create customer delight using technology. 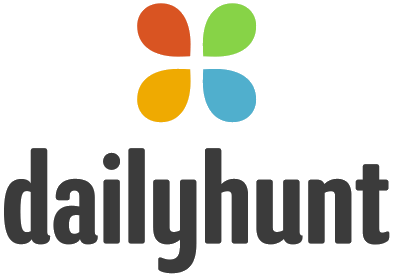 Dailyhunt delivers aggregated personalized news and non-news content, videos and Live TV across 15 regional languages.The Company uses deep learning driven personalization and recommendation for their news feed. 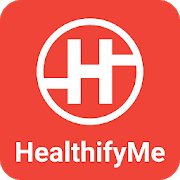 HealthifyMe is an application that allows its users to achieve their fitness and weight loss goals from their computers and smartphones. 1mg is an online pharmacy network and generic medicine engine. It enables users to find information about medicines prescribed by doctors and also buy them. Users can find drugs by ailments, class, companies, and brands. Capillary’s technology solutions help businesses get ahead of the digital evolution and stay ‘Always Consumer Ready’. 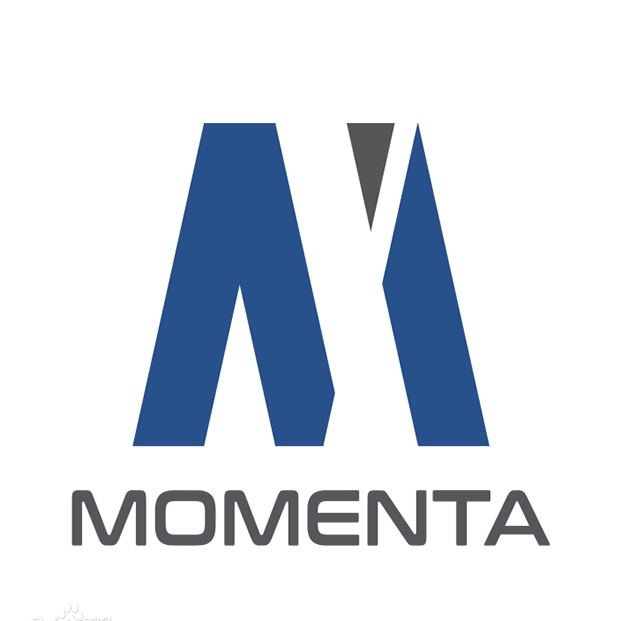 The experience platform integrates Artificial Intelligence and Machine Learning to make it easy for brands to get deep understanding and insights into their consumers, engage consumers through personalized 1:1 communication, provide easy and connected cross-channel commerce experiences and build loyalty to reward and retain their best consumers. 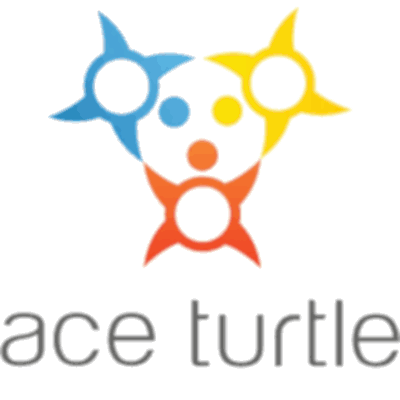 Ace Turtle is a technology driven platform company enabling web influenced commerce. Their Omni-channel platform comprising of technology, logistics and customer support enables Brands and Retailers to improve the post click commerce experience of their customers. 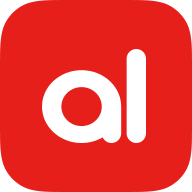 Established in 2016, Akulaku is an internet consumption platform in Indonesia. 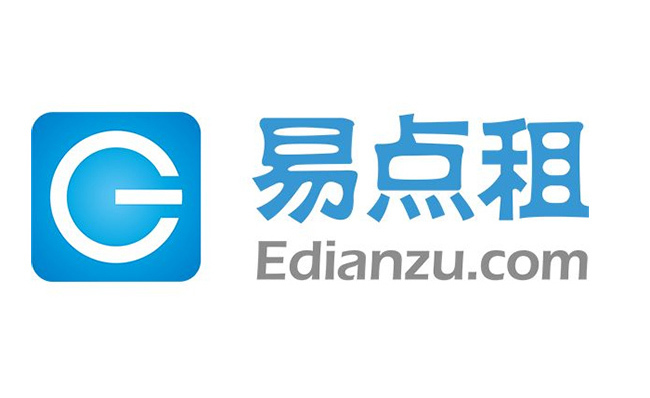 It allows consumers to shop on its eCommerce website through its installment loan platform. 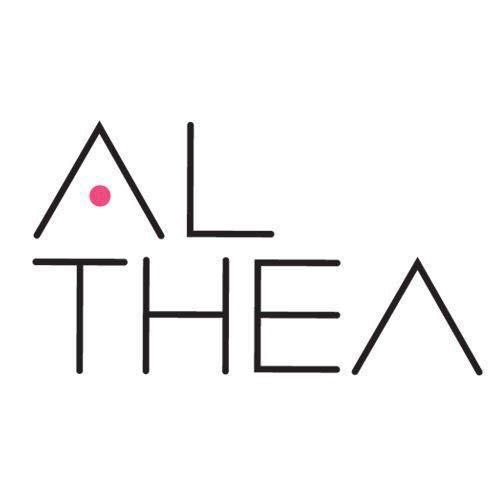 Althea is a Korean beauty eCommerce business with operations in Malaysia, Singapore, Philippines, Indonesia and Thailand. 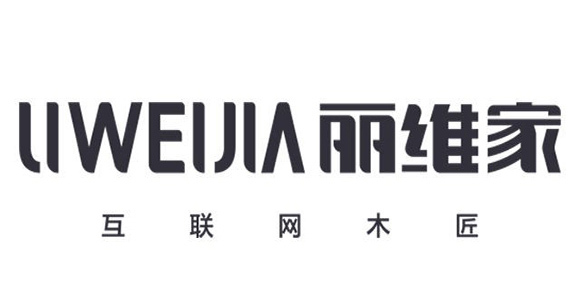 Althea exports and sells popular third-party and self-branded cosmetics and beauty products across Southeast Asia through its eCommerce website althea.kr. 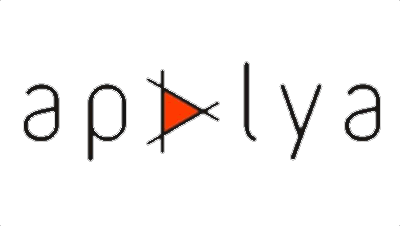 Apalya offers a mobile video delivery platform with content aggregation, provisioning, and distribution services. The platform optimizes content to be viewed on all screens, integrating with mobile operators, content owners, and mobile advertisers. It aggregates entertainment content over 120 linear channels. Belong helps organizations discover, engage and hire top, relevant talent at the right time. Their data-driven solution helps hiring teams spot candidates who best fit their requirements and are most inclined to move, and engage with them through personalized interactions. 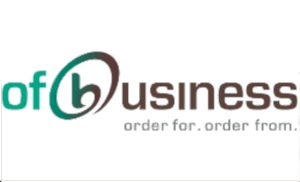 Bizongo is an innovative online B2B marketplace catering to the diverse packaging & material handling industries. 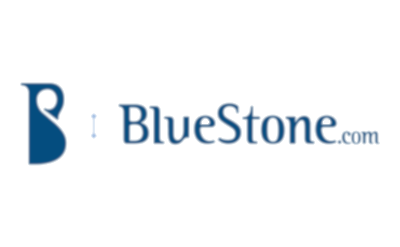 Bluestone is an online retailer where users can purchase a variety of jewelry. 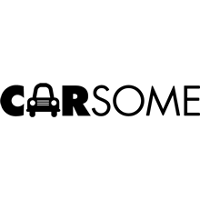 Carsome is an online marketplace that allows users to buy and sell pre-owned cars in Singapore, Malaysia, Indonesia and Thailand. Its hassle-free experience allows consumers wanting to sell their pre-owned cars to dealers nationwide through a transparent bidding system. 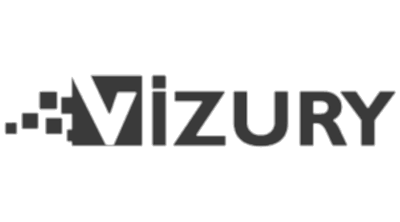 Acquired by CarTrade in 2015. 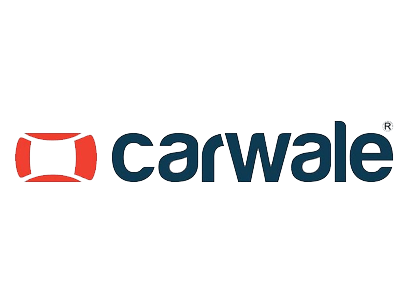 CarWale offered a consumer-focused site that includes content and tools for exhaustive research, pricing and marketplace information. 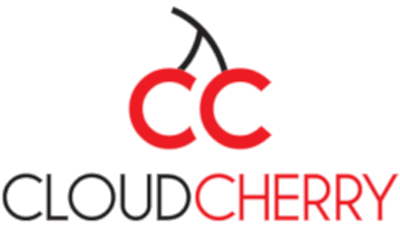 CloudCherry is the next generation Experience Management platform that is disrupting the way organizations listen to the Voice of Customer. Through CloudCherry’s flexible, customizable, self-serve solution, businesses today can be present at every step of today’s complex customer journeys, and listen to customers through a variety of ways. 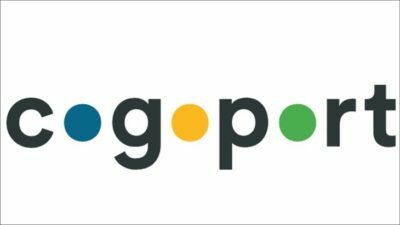 Cogoport aspires to digitize the international freight buying market by providing instant spot rates and a fast bidding/quotation process for the freight buyer - which stands at the top of the value chain. Collectabillia.com is a celebrity commerce company offering a platform to fans to own memorabilia personally autographed by their icons. 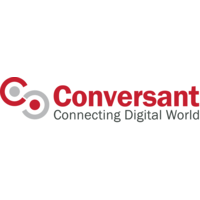 Conversant is a cloud-based digital media enablement and security platform. 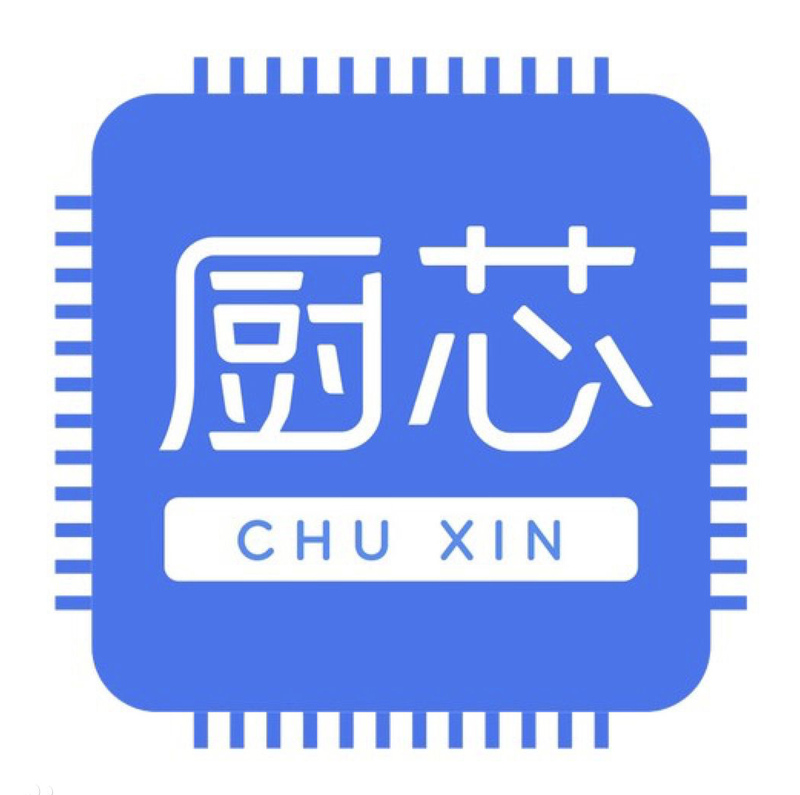 It provides innovative digital media and video solutions for telecommunication service providers, content providers, media broadcasters and enterprises in aim to connect them to the digital world. 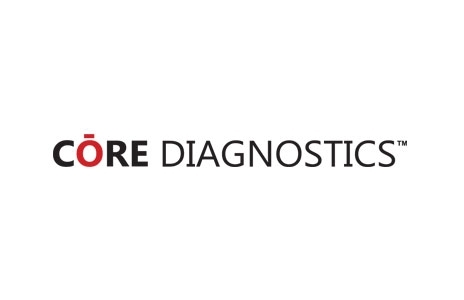 Core Diagnostics is a Clinical laboratory focused on Next Generation Diagnostics for disease stratification and therapy selection. 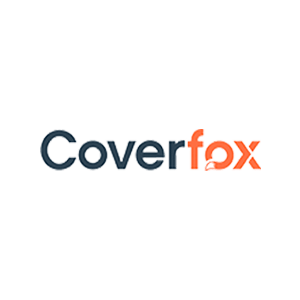 Coverfox Insurance broking provides insurance brokerage services. It offers car, bike, health, travel, and home insurance products. Inspected and Certified Used Bikes Marketplace in India. 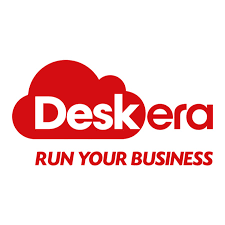 Deskera is a leading cloud-based business software provider in Southeast Asia. 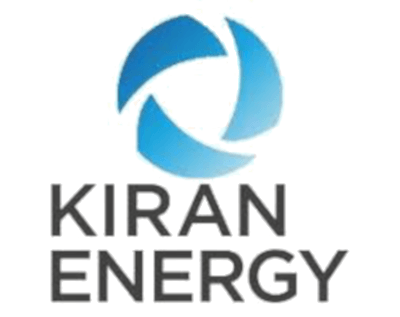 It offers enterprise customers comprehensive and integrated solutions to enhance productivity and operational efficiency, as well as track finances, improve utility and manage customers and vendors. 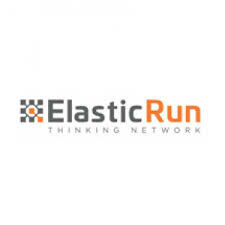 ElasticRun is an aggregated variable capacity transportation network built using idle transportation and logistics capacities from large number of dispersed entrepreneurs. 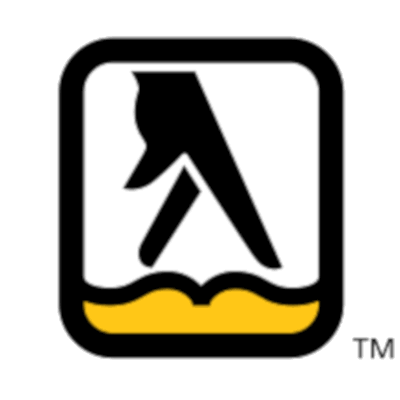 Embibe provides educational services for students. It helps students develop their educational standards through personalized feedback. 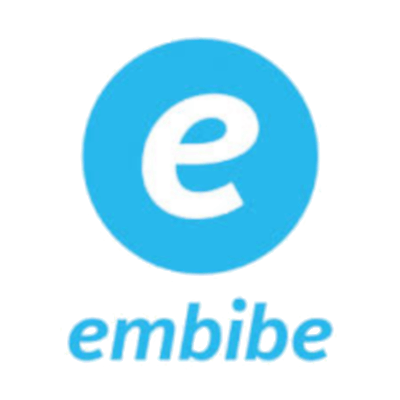 Embibe was founded by Aditi Avasthi in 2012. Founded in 2015, Eywa Pharma provides customers access to pharmaceutical products. It provides reliable and affordable generic pharmaceuticals to patients globally by engaging in research and development, manufacturing, marketing, sales and distribution of finished dosage formulations. 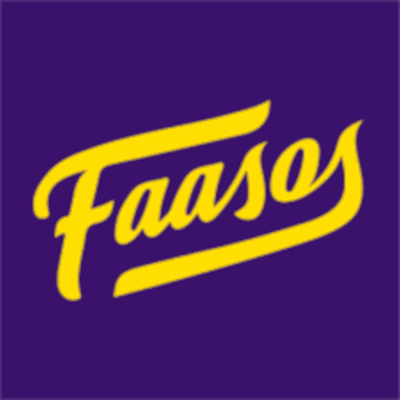 Faasos Food Services is an on-demand, app-only, food delivery business with presence in ten cities. 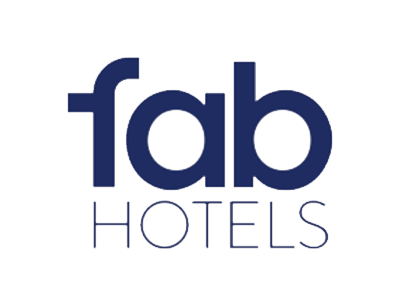 Fabhotels provides its clients with a budget hotel chain in India. It partners with smaller hotels for providing standardized services to budget travelers. Fabhotels was established in 2015 and is headquartered in Gurgaon, Haryana. 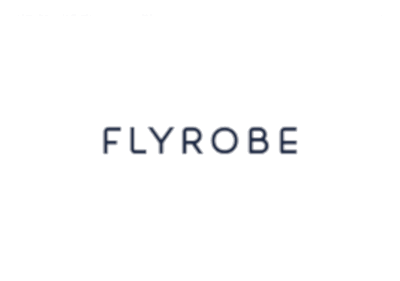 Flyrobe is India's largest fashion rental platform offering occasion wear on rent for men and women. Its present in 10 major Indian cities and also has offline stores in Mumbai and Delhi. 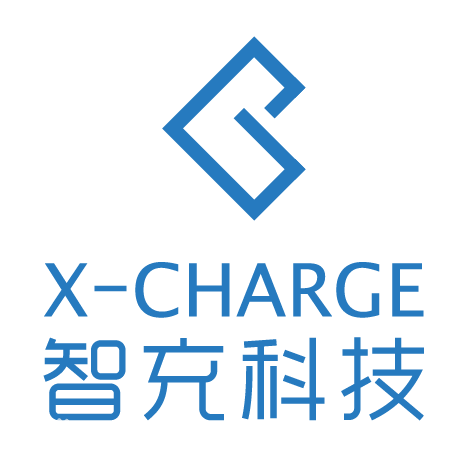 FreeCharge is a service that gives users coupons for charging their mobile plans. 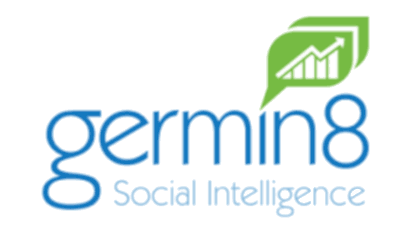 Germin8 is focused on building and providing stakeholder analytics tools and services that help its customers make better decisions. 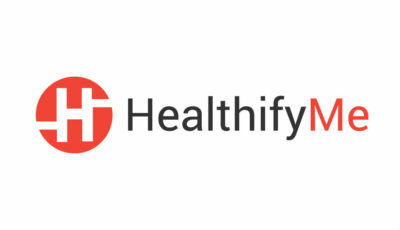 Healthifyme is a digital weight loss platform that provides fitness services on web or mobile app. Its application provides calorie tracking, water tracking and cloud-based fitness coaching. 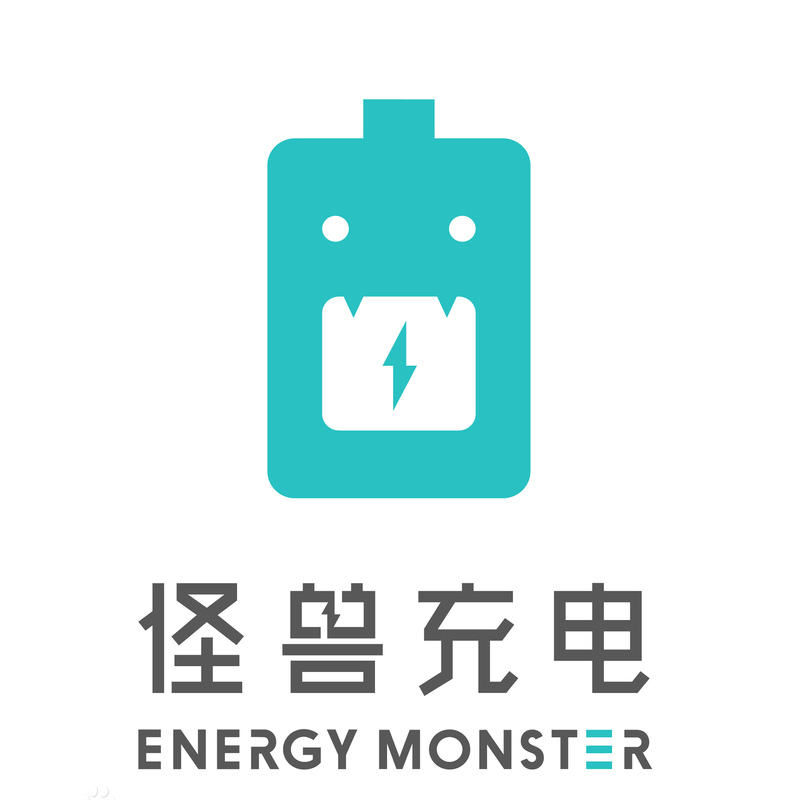 The application takes the gamified approach to keep users motivated. 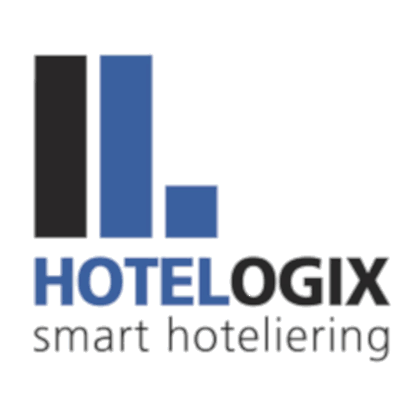 Hotelogix offers a hotel management system for independent hotels, resorts, lodges, bed & breakfast, and other mid-sized hospitality setups. 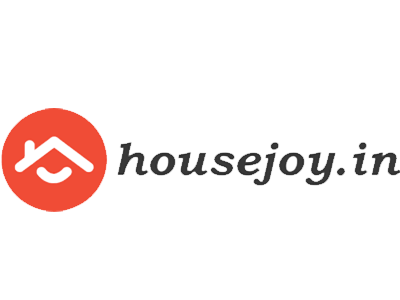 Housejoy is a web-based platform that allows individuals to browse and book service providers for their homes. 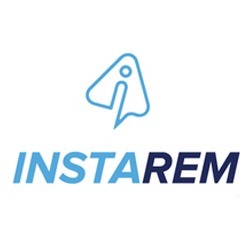 InstaReM is a cross-border payments company. It powers local payments to 55+ countries across the globe. It is leveraged by financial institutions, SMEs and individuals seeking fast and low-cost cross-border payments. 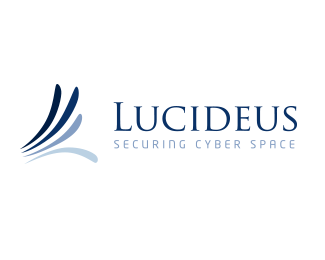 Lucideus is a cybersecurity company that offers consultancy, training and solutions to counteract cyber attacks. 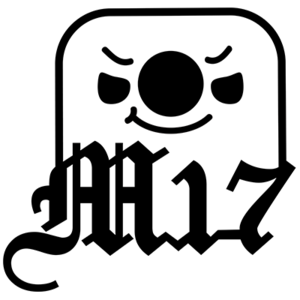 M17 Entertainment is an entertainment platform with offices in Taiwan, Hong Kong, Japan, Singapore, Malaysia, South Korea and Indonesia. 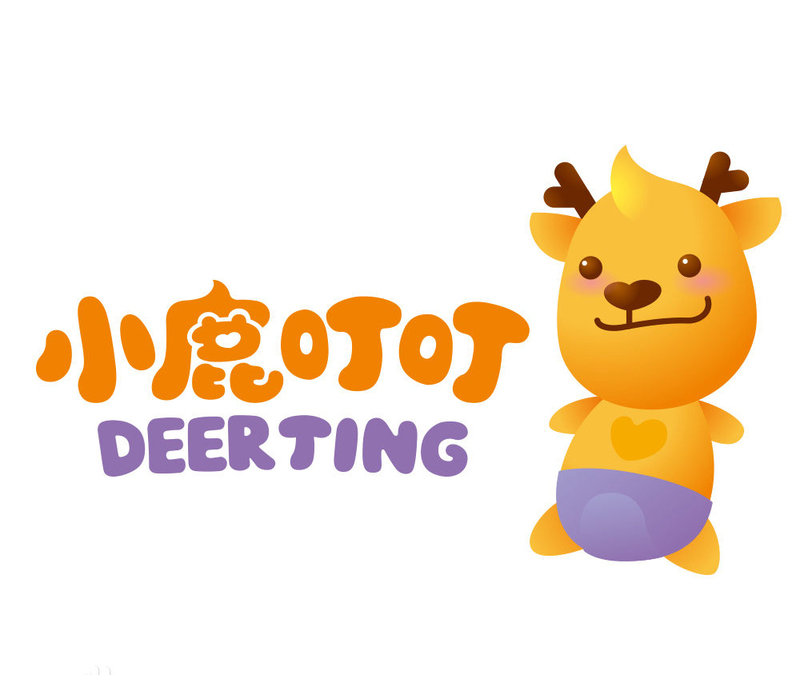 It has integrated its live streaming, dating, entertainment and eSports entertainment to create a social networking ecosystem. 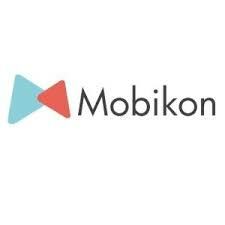 Mobikon provides technology-enabled solutions to restaurants. 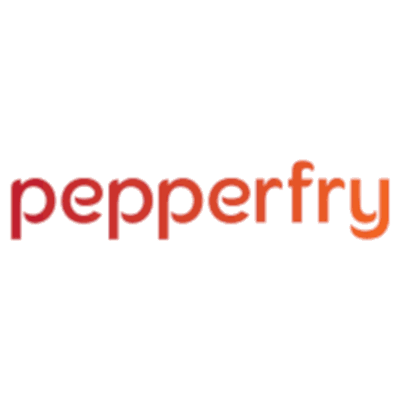 It creates a single dashboard and automated CRM to increase restaurant sales through customer engagement, automated marketing and social media engagement services. 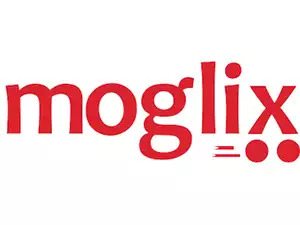 Moglix are an Asia-based E-commerce company intensively inclined towards B2B procurement of industrial supplies, in particular, MRO, Safety, Electricals, Lighting, Cleaning & Housekeeping, Office Stationary & Supplies, Power Tools and many more industry essentials. 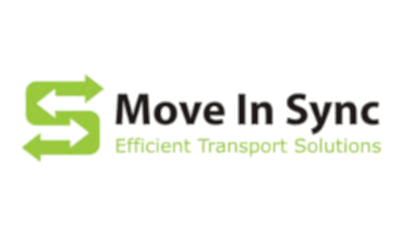 MoveInSync is in the business of organizing transportation for India. The company has built a transport management platform which is used to move people or goods in an efficient manner. 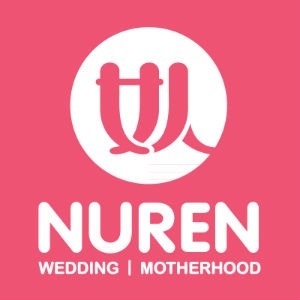 Nuren is a content, community and commerce platform for the wedding and parenthood industries. 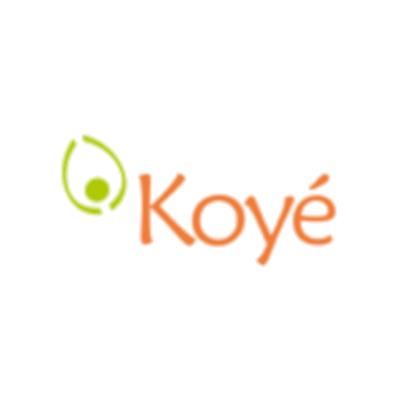 It bridges relationships between couples/families and vendors through its online network to address life stages from marriage to family. OfBusiness is a financing platform that offers smart financing to SMEs. 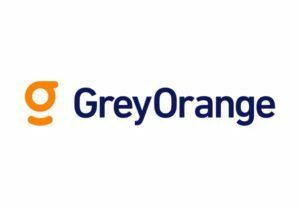 Oway is a Myanmar-based travel company offering a wide range of online and offline distribution solutions for the travel industry as well as comprehensive services for business travelers and consumers. 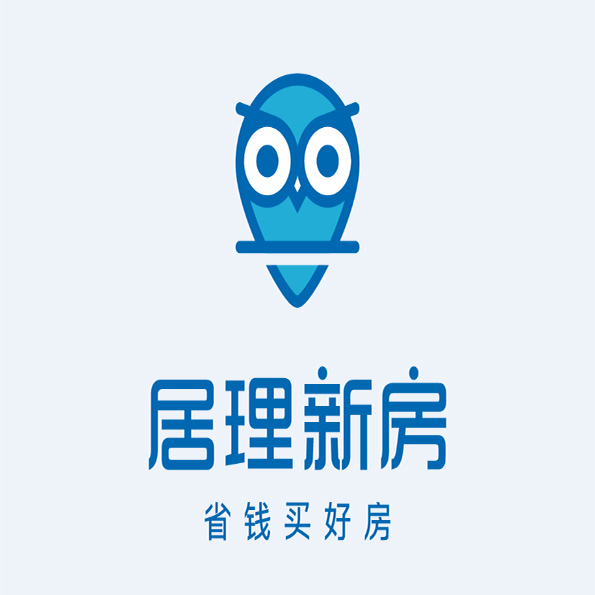 It operates oway.com.mm, which is a one-stop travel portal offering Myanmar's largest inventory of hotels, flights, cars, buses and tours, with multiple secure payment options for local and international travelers. Portea Medical is the largest and fastest growing provider of in-home medical care in India today with a 24-city network. 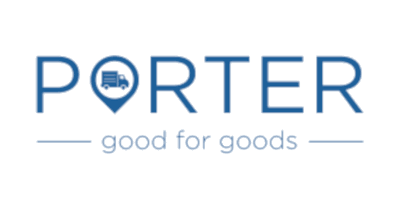 Porter is a on-demand logistics marketplace providing commercial vehicles to customers using an application. They provide intra-city logistics solutions. 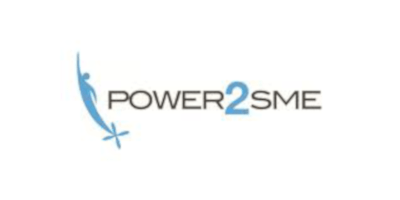 Power2SME is the first ‘Buying Club’ for small and medium enterprises (SMEs) in India. 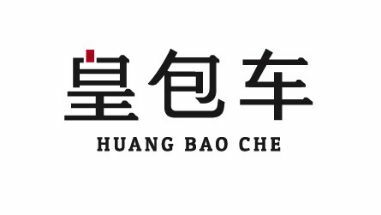 Their focus is on reducing SME’s purchase prices and increasing productivity by taking on the role of sourcing input raw materials at the most competitive price points across multiple products. 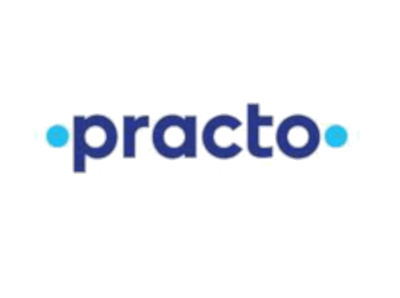 Practo is a technology firm which enhances patient experience by revving-up clinics across India with simple, technology products. 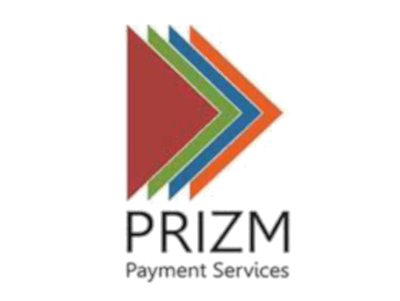 Acquired by Hitachi in 2013, Prizm Payments is a leading provider of payment services using ATMs and POS systems to banks and financial institutions in India. RAW Pressery is a rapidly-growing company that delivers cold-press juice cleanse to your doorstep. 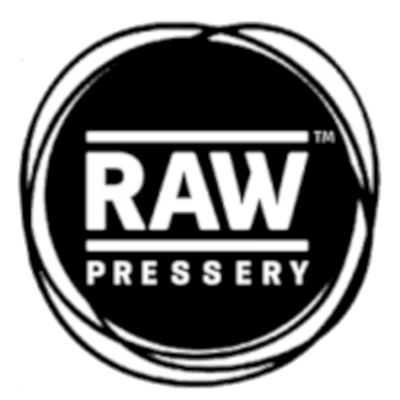 RAW Pressery is India's first cold-pressed juice brand and is headquartered in Mumbai, India. RedDoorz runs a budget hotel booking platform with presence in Indonesia, Philippines, Singapore and Vietnam. 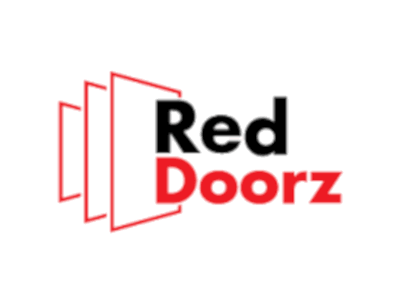 Its ethos is providing the same standarization and predictability for all of its RedDoorz-branded properties at affordable prices. 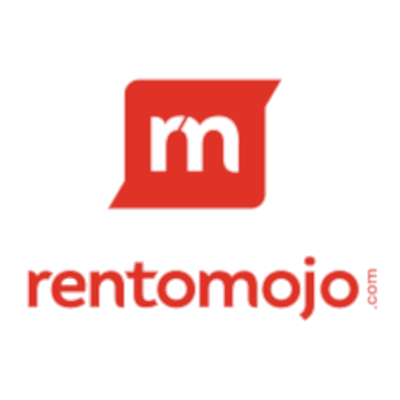 RentoMojo is an online furniture rental platform that was incorporated in November 2014.It currently operates in Bangalore, Pune, Mumbai, Hyderabad, Chennai, Delhi, Gurgaon and Noida. 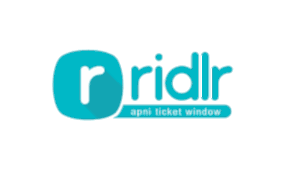 Ridlr is a public transport ticketing and commuting app that’s apt for your daily intra-city travel needs. 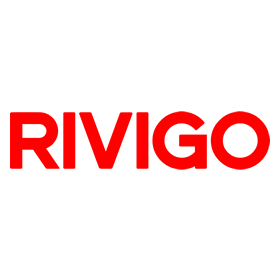 Rivigo a technology company that is building the material movement pipeline of India and making logistics human, faster, safer and cost-effective through a globally unique innovation, enabled by a strong interplay of technology, data, culture and operations excellence. 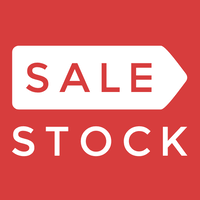 Sale Stock is a B2C fashion eCommerce platform catered towards men and women. 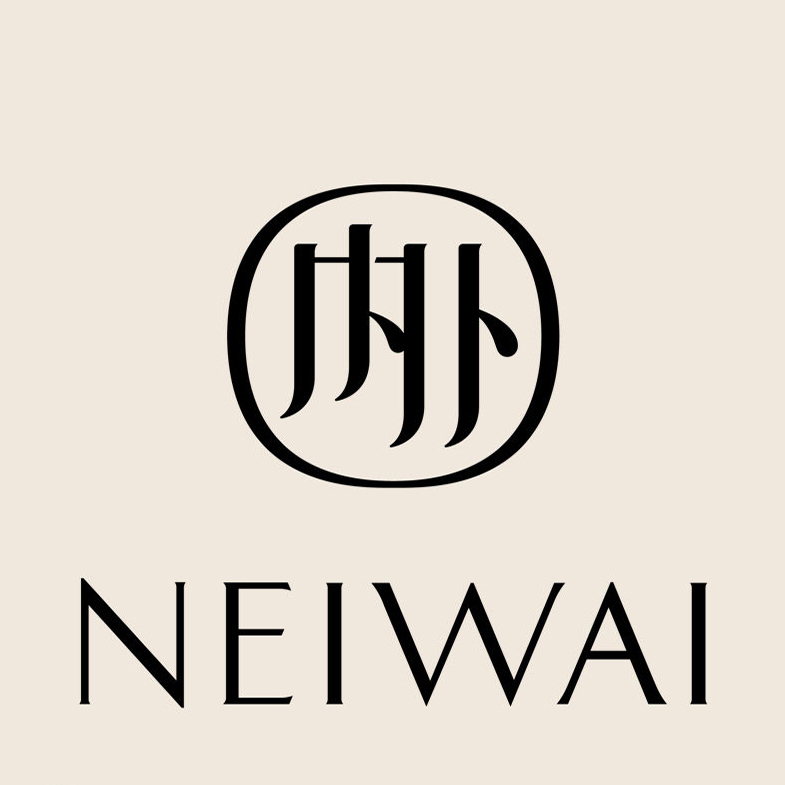 The products sold on its platform are self-produced as a result of partnerships with SME garment makers. It utilizes a multi-platform sales channel, including mobile app, website, Line, WhatsApp, BBM Channel and Instagram. A healthcare organisation in the business of commercialising novel medicines, medical devices and molecular diagnostics in Oncology. 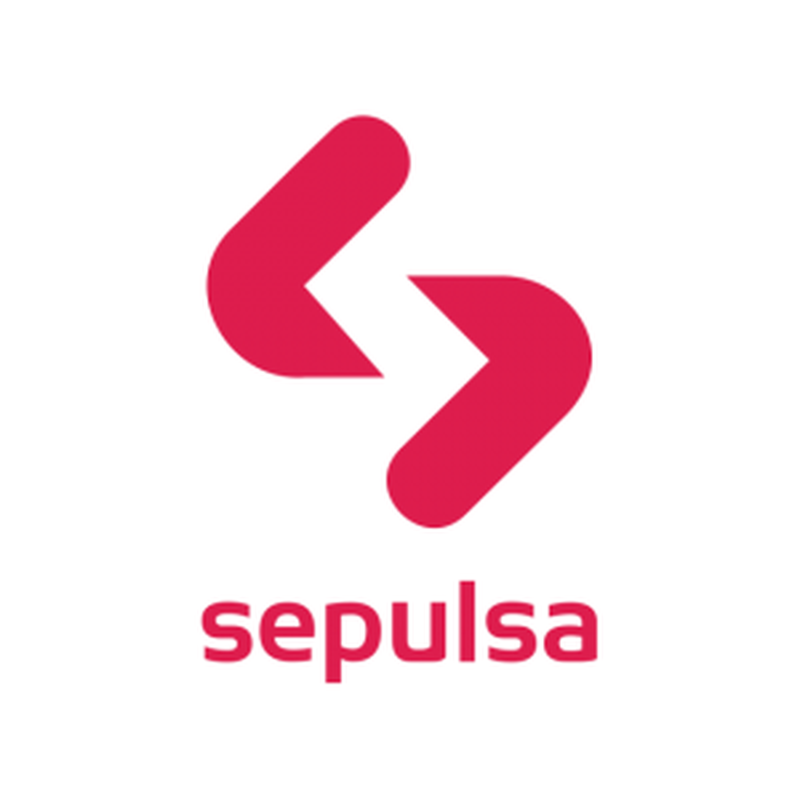 Founded in 2015, Sepulsa operates a platform for online payments through website and mobile. 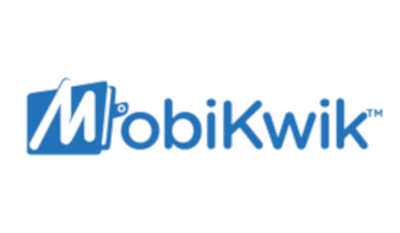 Its offerings include credit recharges, Internet data packages, electricity tokens, electricity bill payments and multi-finance installments. Shaadi.com is an online matchmaking site built especially for South-Asians. Besides one of most visited sites in India, it boasts more than 100 physical centers in 80 cities in India. ShopClues is India's first and the largest managed marketplace with more than 100 million monthly visitors on its website. 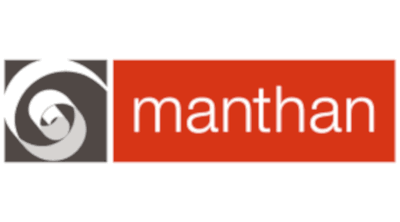 Founded in July 2011 in Silicon Valley, with 2.5cr listed products and over 6,00,000 + merchants. 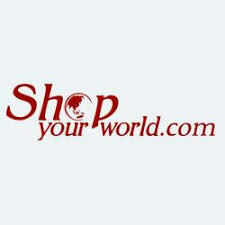 Shopyouworld is an eCommerce business. It sells content (books, movies, music) games, electronic, fashion retail, toys, groceries, health and beauty, pet, sport and home goods on its online platforms. Simplilearn helps professionals across the globe realize their dream careers. As a destination for certification training courses, the company caters to professionals across industries and functions. 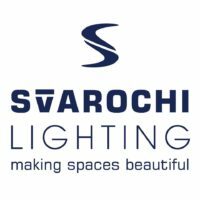 Svarochi markets its smart home lighting products under the Svarochi brand offers smart LED lights. 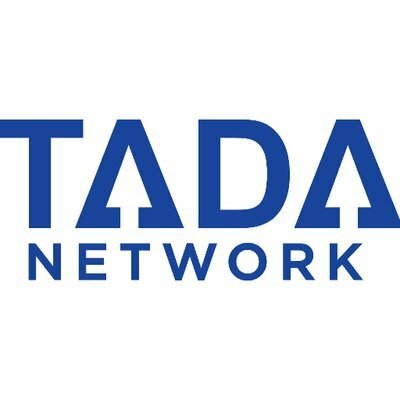 Tada is an advocacy engagement platform that enables brands to engage with customers and accelerate growth through memberships, rewards and referrals. 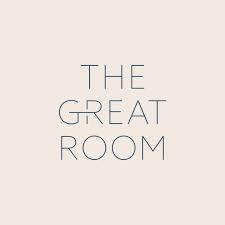 The Great Room (TGR) operates co-working spaces inspired by luxury hospitality. It focuses on offering high standards of performance, comfort and aesthetics. Additionally, it emphasizes community by events such as masterclasses on media storytelling and wellness workshops, which are designed to cultivate connections between its members through experiences. The Stakeholder Company (TSC) is an AI-driven intelligence system that manages complex business issues and opportunities. 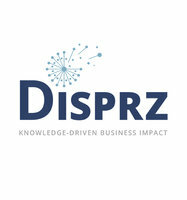 It leverages its technology to provide data management and high impact consulting services, allowing its clients to efficiently deal with their complex public policy, regulatory, political and reputational environments by staying connected to the landscape of NGOs, IGOs, government, media, academics, investors and other key opinion leaders. 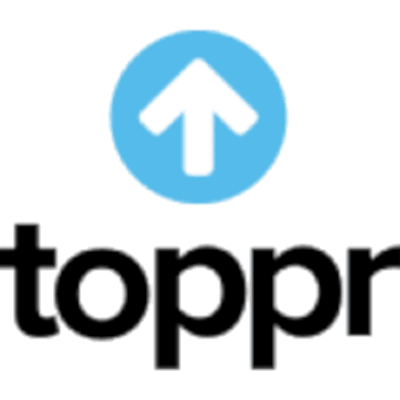 Toppr.com is an online preparation platform for entrance exams in India. It changed how students prepare for competitive exams in India. 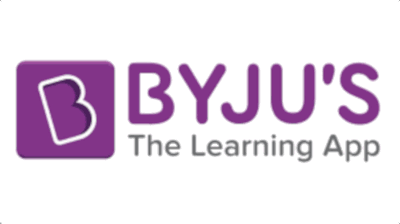 Its first product for IIT JEE Mains is the most comprehensive test and practice package - Unlimited tests, Instant feedback reports, Compare rankings. 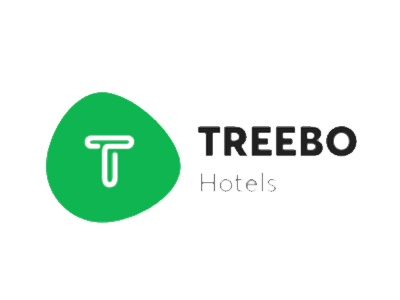 Treebo is India's leading tech-enabled, asset-light affordable accommodation brand. 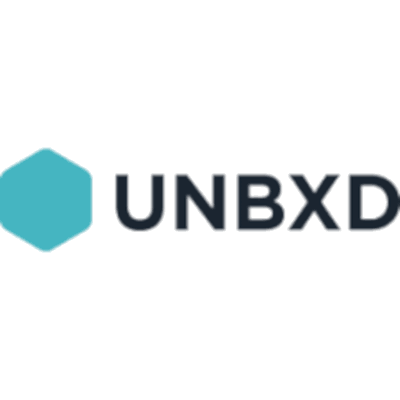 Unbxd applies artificial intelligence and advanced data sciences to connect e-commerce shoppers to the products they are most likely to buy. 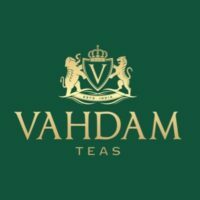 Vahdam Teas is an online retailer of tea. It sources its products directly from tea plantations, processes & packages the sourced products, and delivers the packaged products to consumers. Vinculum is a global software company, headquartered in Noida, India, enabling the eCommerce ecosystem with SaaS-based products for order management and fulfillment. 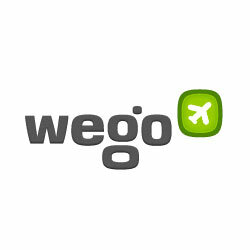 Wego is an unbiased travel products and prices comparison marketplace on web and mobile app. 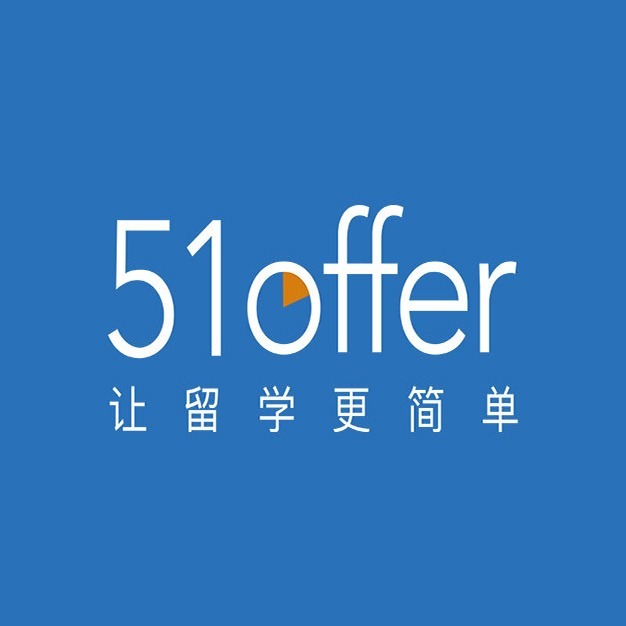 It focuses on travelers in Asia Pacific and Middle East regions by harnessing technology that automates the process of searching and comparing results, enabling travelers to quickly find the best deal and location to book. 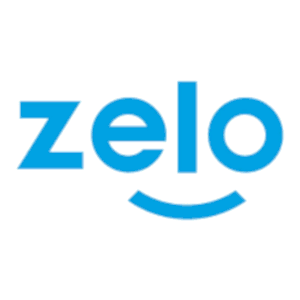 Zolo is India's largest company offering fully managed co-living spaces. 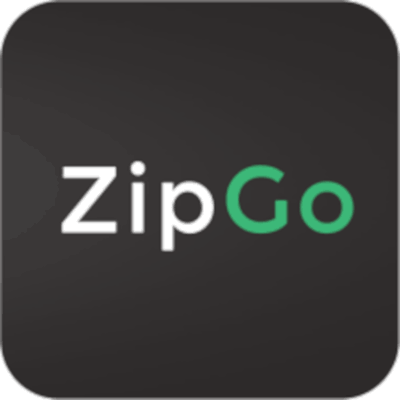 Founded by alumni of IIM, IIT and ISB, Zolo seeks to solve the problem of living for students and young professionals by elevating the traditional PG/service apartments/hostels, and offering all kinds of basic and luxury living amenities. ZipLoan was set up in 2015 with a mission to ensure easy availability of unsecured Working Capital to small business owners in India. 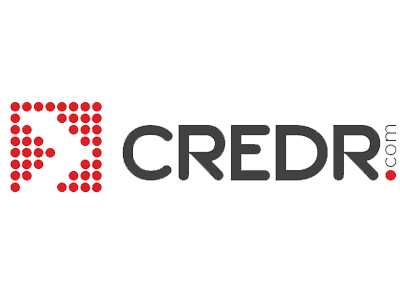 The technology enabled platform allows us to offer credit in a fast and hassle free manner. They are solving the fundamental problem of these small business owners i.e. getting easy access to finance when they need it. Zoom is India's first 100% self-drive focused car rental company (no chauffeurs). 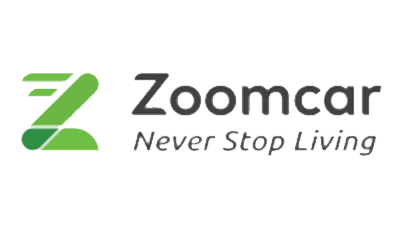 Zoom is a membership-based service that allows individuals to rent vehicles by the hour or by the day. ZopNow is India's technology platform for online groceries, currently in partnership with trusted hypermarkets like HyperCITY and More. It is operational in 9 cities including Delhi, Ghaziabad, Faridabad, Noida, Gurgaon Mumbai, Pune, Hyderabad and Bengaluru.